Microsoft’s smart assistant Cortana will soon be able to turn off, restart your PC and put it to sleep using voice command. It will perform various other tasks as well including lock the device, play music, show weather etc with a major upcoming update of Windows 10. The build 14986 is available now in UK and others will get it in forthcoming days. If you want to hear a particular song, just say ‘Play <Artist/Track/Title/Genre> on <AppName>’. Cortana will start playing the song on iHeartRadio or TuneIn Radio. If you forgot to mention the app name, it will play from the app you last used. If you want to know more about a track, radio station is playing, ask ‘Hey Cortana, what song is playing? ‘ and you will get the result within seconds. Microsoft introduced Cortana as an answer to its competitors’ similar apps like Google Now and Apple Siri. The company got a wide range of appreciations from Windows 10 customers as it was useful to automate many tasks in daily life using a PC or mobile. The app received criticisms as well. Cortana needs to collect various information about the user including personal data, access to contacts, messages, emails, calendar, location, internet history etc. to give accurate solutions to his or her requests. Personally, I believe Cortana is an excellent digital assistant that can be used for various purposes but some feel its work may affect their privacy. If you don’t want to disable Cortana completely or just need to manage permissions you had given to it earlier, go to Notebook icon on the left pane, click on Permissions. There you will find options to turn off permissions like locations, email, browsing history etc. Remember, Cortana may fail to perform some tasks depends upon the disabled permissions. Cortana stores collected information in Microsoft servers. So it’ll be there even though you disabled the app in the system. Initially go to Settings > Speech, inking & typing > Getting to know you, Click on ”Stop getting to know me” to stop tracking you and delete collected data on the device. 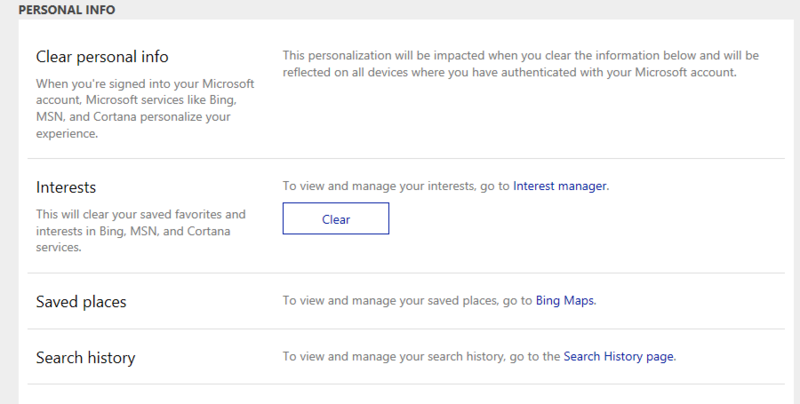 Click on “Go to Bing and manage personal info for all your devices” under Manage cloud info. 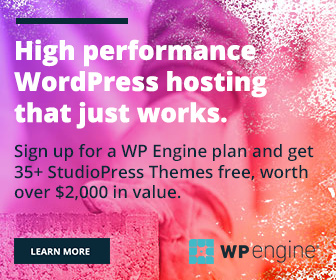 Login to your Microsoft account in a newly opened web page. Clear all pieces of your information including personal info, interests, saved places, search history and Cortana data and personalized speech, inking and typing sections. Finally, consider to manage your privacy settings (Settings > General) to set what type of information can be collected from your system in future.